New Zealand are ready for play-offs after winning Oceania World Cup qualifying section with a 100 per cent record. New Zealand have beaten Solomon Islands 2-0 with Blackburn forward Tim Payne scoring both goals to record their six win in six games from their World Cup qualifying campaign. 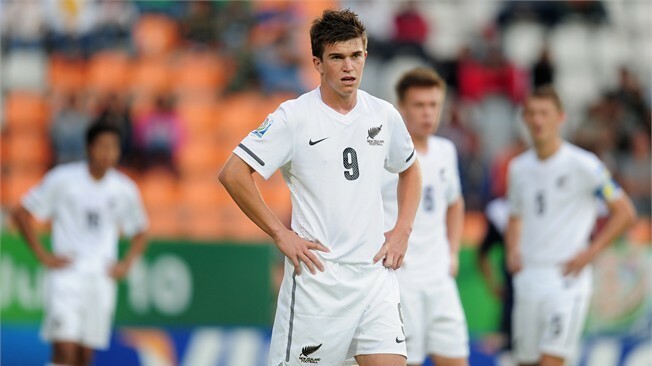 The result means New Zealand have progressed to a play-off stage to face the fourth-placed CONCACAF team. Should they manage to outplay their opposition, they will book the place in 2014 World Cup final stages.